Lamborghini has one. So does Porsche, Aston Martin and Maserati. Even Ferrari has confirmed they’ll be unveiling an SUV by 2020 the latest. It’s an easy-to-understand business decision, as sport utility vehicles continue to surge in popularity over small and midsize sedans in the US. As Jeff Schuster, senior vice president of forecasting at LMC Automotive, told CNBC, "We have SUVs eventually crossing the 50 percent threshold by themselves in the near future." There is one holdout, however. 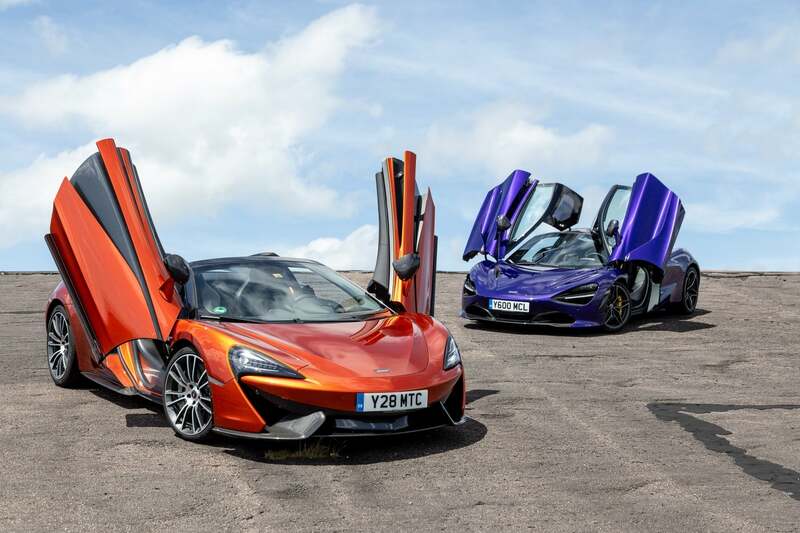 Mike Flewitt, CEO of British supercar manufacturer McLaren, recently told Top Gear that they will not be joining the pack and building an SUV. There’s more than enough SUVs in the world, and we don’t need another one. That’s sort of the flippant side. Effectively when we look at products — and we’re always looking at product concepts — is that there are three measures. One is around the brand, one is around the technology and the other is around the financials. So, the brand: an SUV is only going to dilute the McLaren brand. Our brand and heritage is motorsport and great drivers’ cars. SUVs are great, they have their place, but they’re not great drivers’ cars. They utterly dilute the driving experience so it makes no sense. 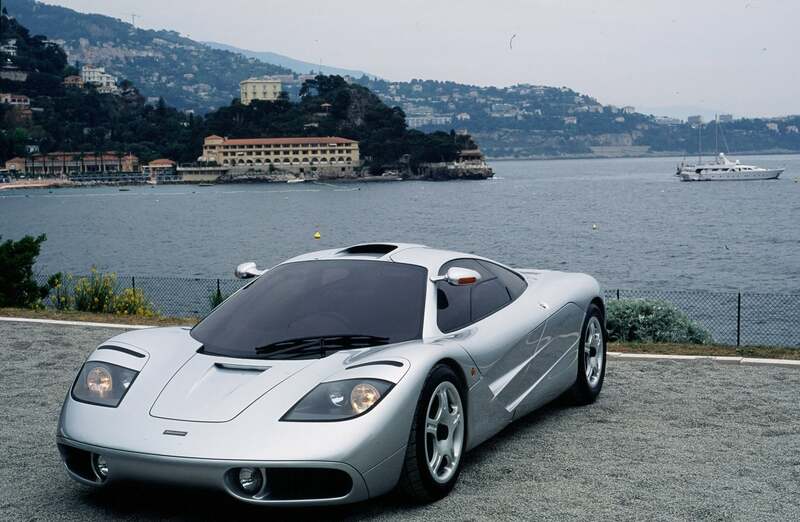 Considering McLaren started as a championship racing team that decided to break into the supercar game in 1992 with their now-iconic F1, that makes sense. But there's more to it. As an independent company, McLaren doesn’t share the resources enjoyed by brands like Lamborghini, Porsche and Bentley, all of which are all part of Volkswagen Auto Group. These companies can swap technology and spread development costs of new models amongst each other. “Nothing wrong with them,” Flewitt told Top Gear, “but we don’t have a technology set that suits an SUV, so we’d be starting from scratch." He also doesn't believe that McLaren faithful would even be interested in an SUV. “The customers love what we do,” Flewitt claims. 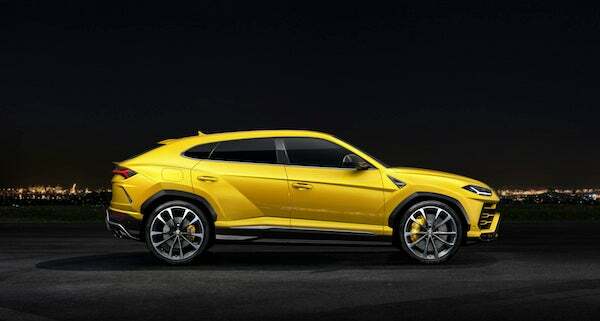 That may be true, who wouldn't want to see what an SUV with scissor doors looks like?